Held across Hobart's vibrant and bustling waterfront, the four-day Biennial festival brings together the largest and most beautiful collection of wooden boats in the southern hemisphere. From its humble beginnings in 1994, it has grown to become the most significant event of its kind in Australia. Engaging seascapes and a pristine coastline are the backdrop for this yearly festival that celebrates mariners and their craft. 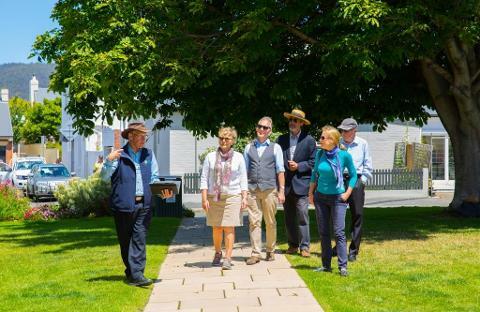 This 4-day event, held in sunny February in Hobart, will feature ship models, sailing, tall ship exploration, and marina craftsmen, along with a variety of local music and special outdoor events to entertain you along with top-notch seaside fare. 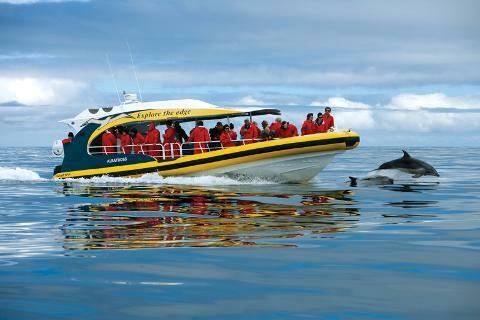 So get your sea legs on and come on down to Tasmania, and join in the fun of one of the most popular family-friendly festivals around. 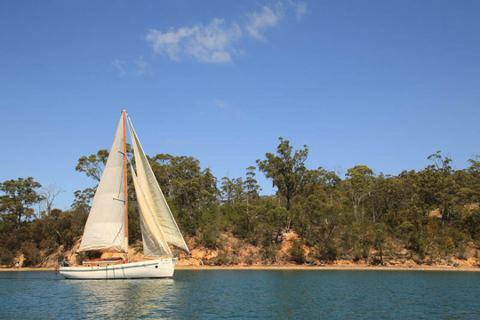 The Australian Wooden Boat Festival is a showcase of maritime culture. Shipwrights and artisans displaying both classical and modern boat designs, arts, crafts, and trade artefacts combine for a look into the seaworthy lifestyle. A variety of food and drink from Tassie farms and top restaurants will sustain you along with music and family activities throughout the multi-day festival. Shipwrights displaying the mechanics of boat building, sailing vessels, welcoming visitors and onlookers, a stunning view of the harbour, demonstrations, and craft vendors with all things marine, and a host of entertainers will keep you busy as true Tassie hospitality invites you for fun-filled festivities. Anyone who loves the beauty of the waterfront, the thrill of watching a sailing race, or appreciates the rich history of the craft of shipbuilding will feel right at home here at the Australian Wooden Boat Festival. With so much to see and do, from ship models on display, explorations of international and classically-Australian boats and ships, music, arts and crafts unique to maritime culture, boat races, children’s activities, and some of the best flavours of Tas, this festival appeals to many. 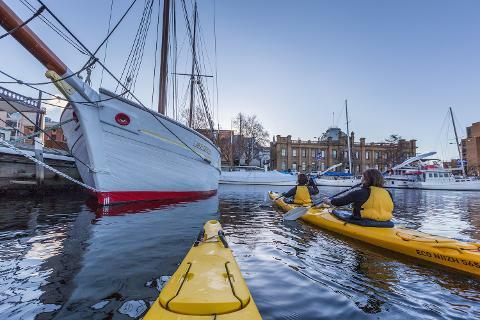 Go to experience the Tassie love for the sea and explore the rich history of Tasmania’s boating industry. Summertime in Hobart is warm and pleasant with clear skies. The cool breezes drifting along the waterfront make for excellent sailing or observations of the hundreds of sailing vessels that venture from all over the world when the Australian Wooden Boat Festival kicks off in February of each year. The festival venue is at Prince’s Wharf 1, in Hobart, on the eastern seaboard of Tasmania. The Parliament lawn and Constitution Dock are locations for activities which invite both adults and children to take part in the colourful and exciting days of the Australian Wooden Boat Festival. 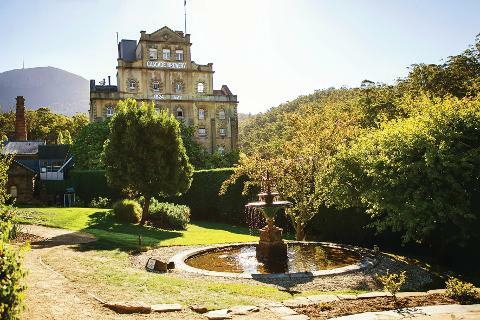 Hobart is located 2 hours from Sydney and just 1 hour from Melbourne by daily flights. Once at the airport in Hobart, you are only 15 minutes away from the festival location. The Spirit of Tasmania also operates a ferry service from Melbourne twice daily. Once in the city, transportation is easy by bike, motorbike, bus, or car. Buses are available for direct transfer to the festival location and they are free of charge during festival days. Craft beers and ciders, vineyard varietals, and farm fresh fruit drinks, ice cream and sweets, roasted lamb, BBQ beef, and delectable Tasmanian oysters and seafood are a few of the menu items available for purchase at the Australian Wooden Boat Festival. Take a blanket or a chair, a sunhat, your camera, and an empty stomach to sample the many tastes of Hobart by the sea. The festival days will be busy, so plan to come early, but leave late for a full-day experience. In 1994, nautical enthusiasts, community organisations, and friends got together to plan and present the first Australian Wooden Boat Festival. 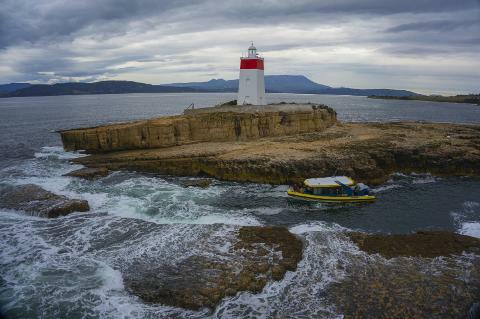 It was a huge success as thousands participated in learning about and enjoying the rich maritime history of Tasmania with 180 boats on hand. International boaters continued to arrive for the festival each year, making this event a must-visit occasion for both locals and visitors. Entry to the festival is free. 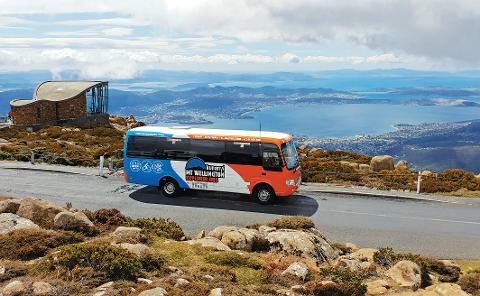 Complimentary bus shuttles provide transport to the festival location from Hobart, with food, drink, and vendor goods sold separately.